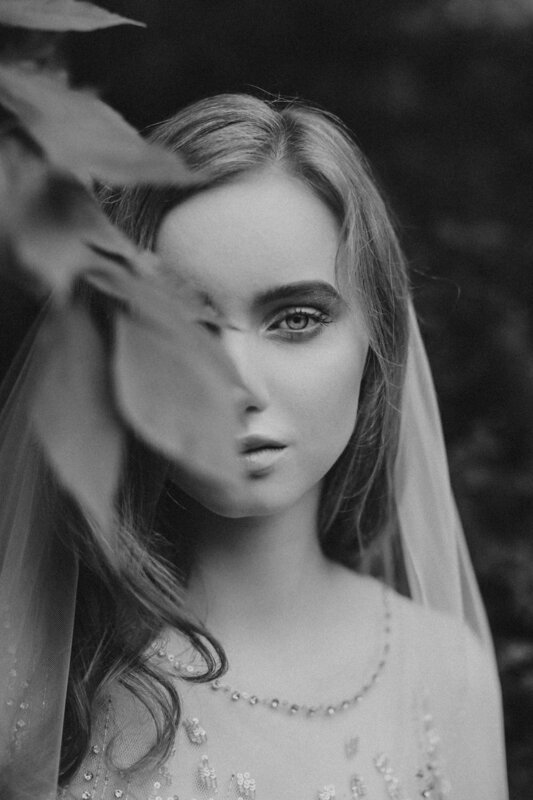 Beauty, Personified. 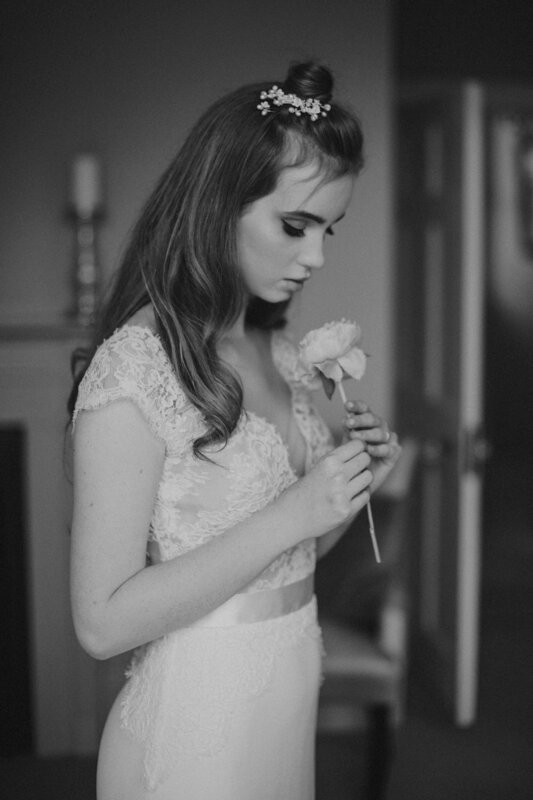 — Frances Day Bridal. 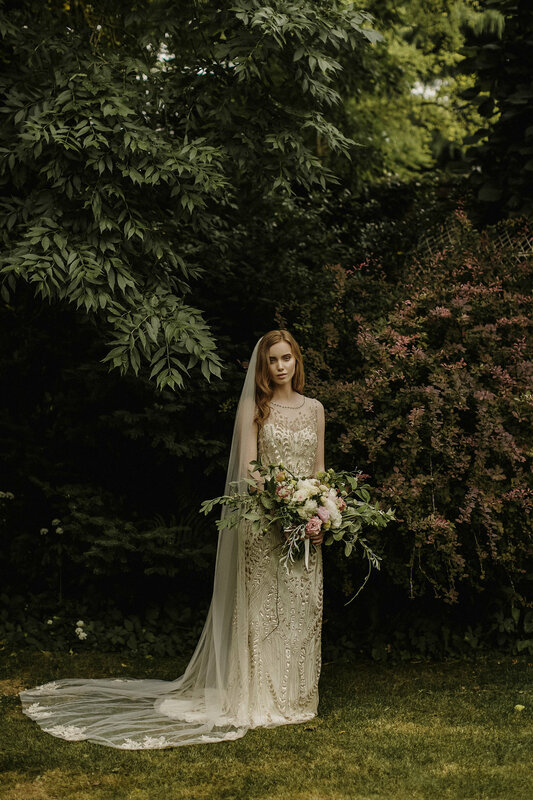 Millicent wearing 'Hermia' by Jenny Packham. 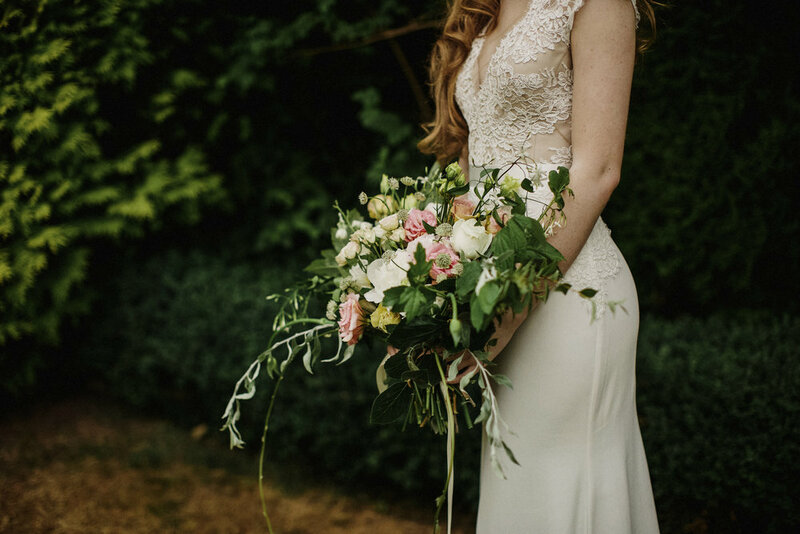 We share our beautiful market town of Southwell with so many of the East Midlands leading wedding industry creatives, one of whom being super talented and all around go to style expert Alison Jenner. When Alison contacted me to ask if FDB would like to be involved in a little impromptu shoot with Jess Petrie on the camera of course my immediate answer was yes! 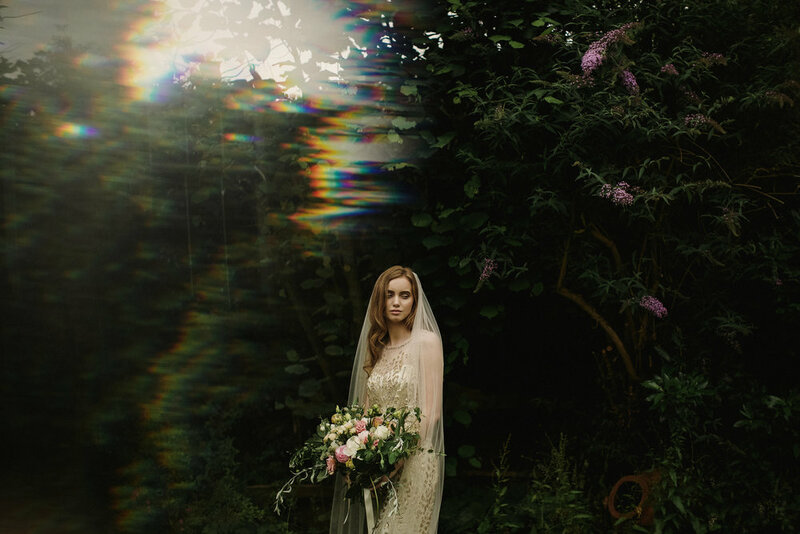 These images need no lengthy wordy introduction - they are simply divinely beautiful and testament that when you have talented creatives and stunning hand-crafted gowns no 'props' are needed. Enjoy each and every one of these delectable images.